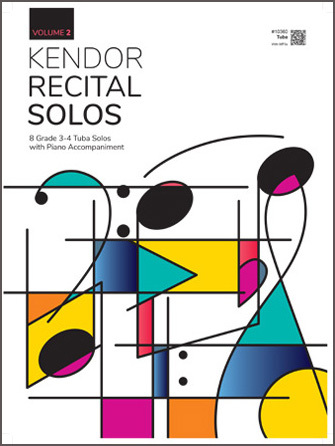 Description: This exciting new collection contains 8 grade 3-4 pieces for instrumental solo with piano accompaniment. Free MP3 downloads of the piano accompaniment are available at kendormusic.com. Many of the titles have been published as single pieces and are listed on several state contest lists. The piano accompaniment recordings below are in the order they appear in the book.